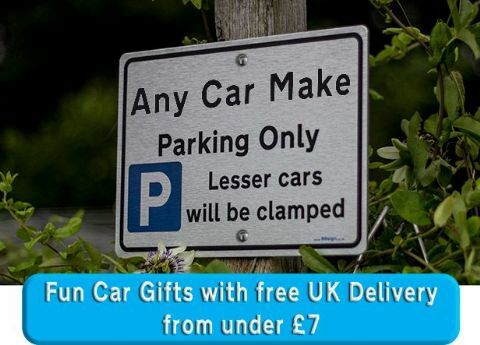 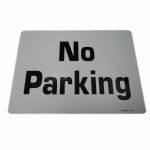 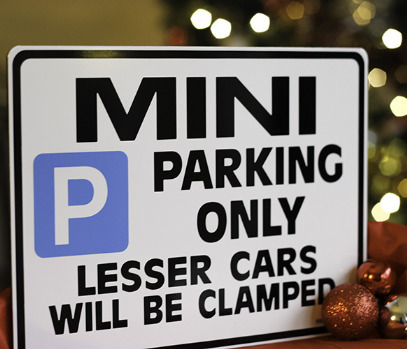 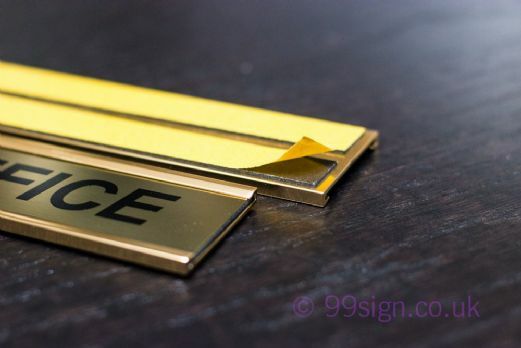 If you need a parking signage, at 99sign.co.uk and Case Graphics you will find a comprehensive range of signage systems on this website including car park and no parking sign to stop cars being parked in wrong place. 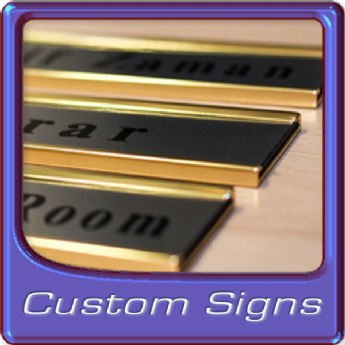 Case Graphics is a well established and experienced UK supplier and manufacture of Aluminium faced, and UPVC and graphics. We hold substantial stocks at our own workshop in UK and we pride ourselves on giving outstanding service to our customers, many of whom have purchased bespoke custom made signage, which can be personalised and delivered within 36 hours.